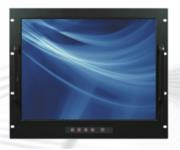 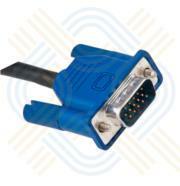 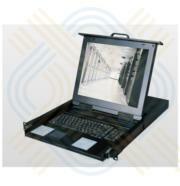 We supply a range of KVM Drawers,these are also known as Rack Drawers, or LCD Drawers. 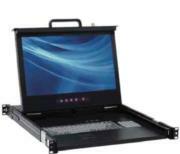 KVM or Rack Drawers can be single Rail, where the keyboard and monitor are in the same slide or dual rail where the keyboard and monitor slide independently of each other. 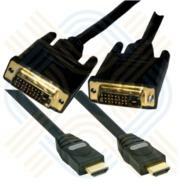 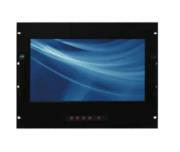 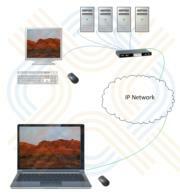 They are also available with various monitor resolutions up to and including Full HD Resolution depending on the model for VGA and DVI interfaces for complete management either locally at the rack or Via KVM over IP interfaces.